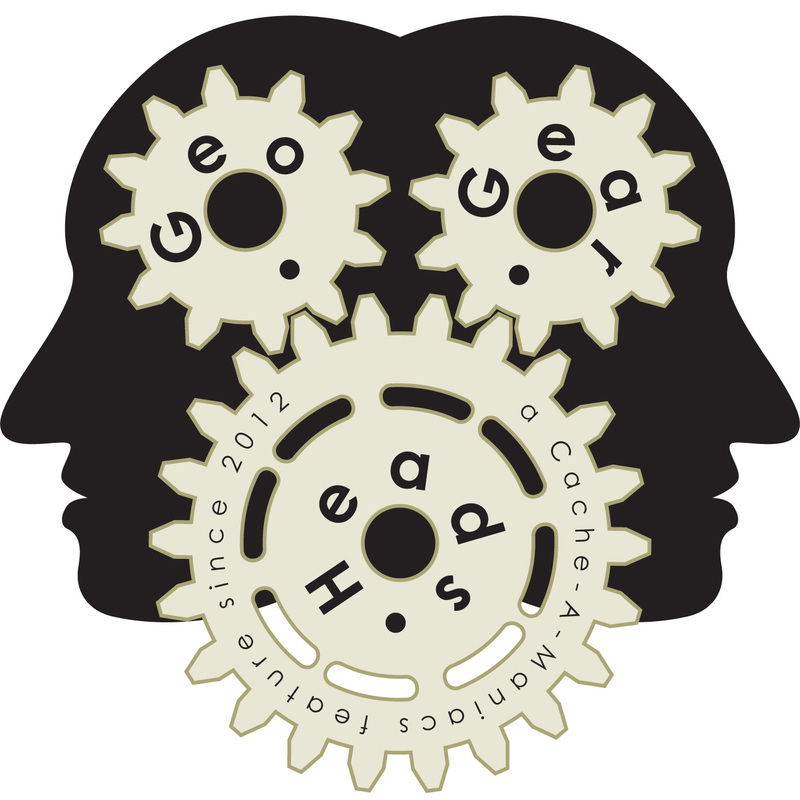 Gary (gslinkandslinkymama) of "Cache And Release" joins The Bad Cop and DarrylW4 for the two hundred twelfth edition of the GeoGearHeads and a discussion about logging Geocaches. The voicemail from Team Pugatch (which also won the prize of a selection of geocache logs from CoinsAndPins.com) started the conversation, followed by another from JR & Juju. afishoutawater submitted her story of logging via email which tripped off the discussion about Geocaching.com's change in log format to Markdown (the "MarkdownDeep - Try It" page is a good resource to test your markdown logs and learn more about Markdown). Next up was audio from Anteaus, email from stevenw54, voicemail from Doc Firewoman, email from LeofricH, voicemail from Carrot Killer, emails from Team MavEtJu then CodeJunkie, voicemail from Sherminator18, then more emails from brilang and Wet_Coaster. The final voicemail of the show from Limax referred to his log on "Overlook the Ocean" (GC5A2FH). The last three emails of the show came from laantje, Glade-iators, and finally Tentmantent. Thanks to everyone who submitted their voicemails and emails for this episode, including those cut for time.